As a precious metals dealer with over 100 years of combined experience in precious metals markets, we are proud to present a selection of articles showcasing some of the most important insights related to precious metals investing. 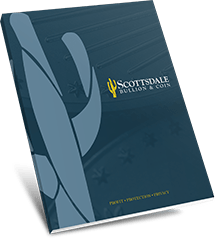 Anyone from the most novice investor to the seasoned pro can benefit from this curated content designed to shed light on precious metals investing strategies. Economic topics range from basic to advanced. Our philosophy is to help investors learn for themselves their best path forward, and so we make it a priority to provide as many tools and resources to that end. 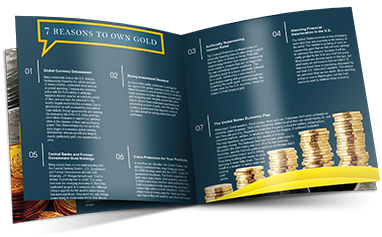 Here you will find definitions of terms, common questions answered, precious metals tips, sharp market insight, calculated professional analysis, early warning signs and vital news that any gold investor needs to know. It’s our duty to keep our readers and customers updated and informed, and we hope you will enjoy the unique and valuable information presented in these articles.